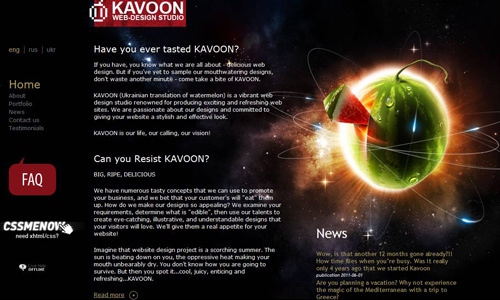 Websites have different designs as an aftermath of the creative minds of web designers. Indeed, their creativity could surpass the limits of one’s imagination for their outputs are always better than what we expect it to be. 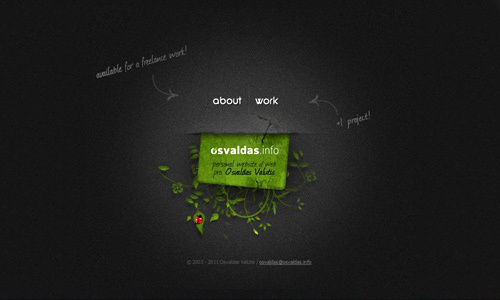 A website background plays a vital role and creates a great impact to the entire web design. Hence, one should be able to work well on the background as well on the other parts of the design. There are so many ways on designing a website background but in this post, we will give you some valuable tips on how to make dark website backgrounds. Designing in dark is challenging for you have to consider a lot of things in order for the contents to be clear and readable. 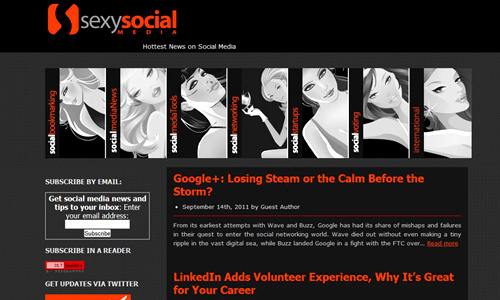 Dark websites are often used to showcase images, videos and others. In order for you to create a good dark web design, here are some tips for you. 1. Let the spotlight go to images, videos and others. Dark website backgrounds are more effective when showcasing images like artworks, photography, motion pictures, products, and videos. 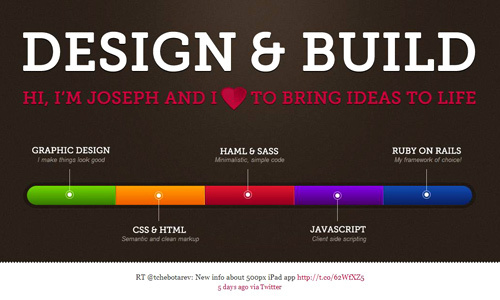 Using it gives more emphasis to these elements and allows the user to have a clear look at them. 2. Choose the right color scheme. 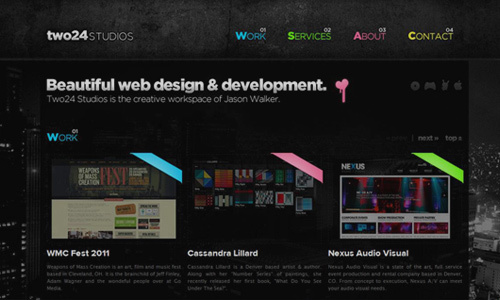 Colors play a vital role in your website especially if you work with a dark background. Make sure that the colors you use will make your design look more attractive. It should also be distinguished from the rest of the design. 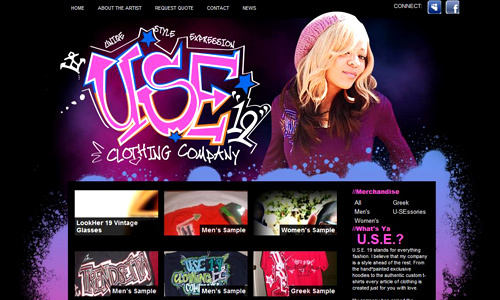 The color scheme you choose should complement each other and should jive with the website’s theme. 3. Use a single bold color and use it repeatedly. You may also choose a single color- primary color that you will use in your site and then use it repeatedly in the design. It also works well and gives emphasis to key points of your website. If you think it looks dull, consider the example below. 4. Use reflections for a classy feel. In a dark background, reflections are fascinating. It gives a good effect to the images you display. Reflections look best when used with a dark background especially if it is black. 5. Use gray and white only. You really don’t have to use many colors in your design. You can also try using the gray palette and your design will still look good. Some may think it looks dull but with the proper layout and usage of gray and white, the design will still be outstanding. 6. Use fonts that are readable. 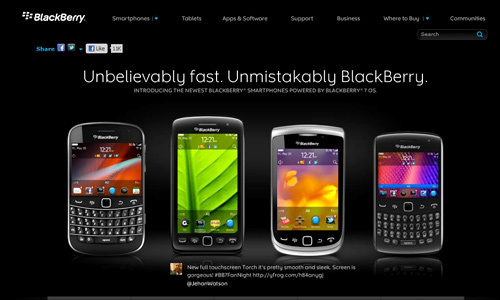 It is important for texts in your web design to be readable. After all, it is what your website is all about. Use fonts that are easy to read and not the fancy ones. Make sure also that you use the right color for your font. If you use a dark font, place an outline or use a light background for your text so that it will be visible despite your dark website background. 7. Make a contrasting background. Contrast is also important. Do that in your background for it will surely add a pleasing touch to your design. When we say contrast, it means that there are opposing elements in your design like light and dark colors. Play with contrast in your background and it will turn out greatly. 8. Take note of white spaces in your typography. Consider kerning, leading, letter spacing and tracking in your text. You have to look into this to make sure that your texts are readable. White spaces in your letters are important. So, never take them for granted. 9. Try blending colors in your dark background. 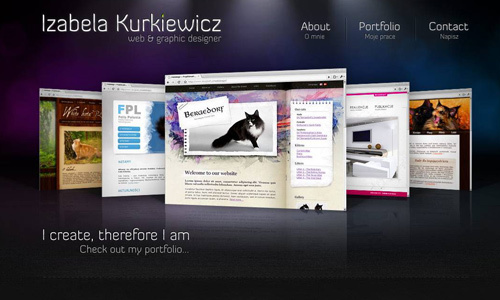 Instead of using plain dark website backgrounds, you may blend other colors with it. Of course, you have to stick with your color scheme. Use the colors from your color scheme to blend with the dark background. It will have a lighter effect to your design. 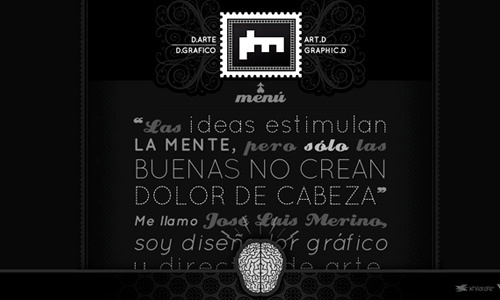 If you want to use more dark background, you can do that by using minimal graphics or text. It will look amazing for it seems like something has suddenly sprouted from the darkness. Try this technique to make your website unique. 11. Use color to draw attention to important points. For dark designs, colors play a vital role. 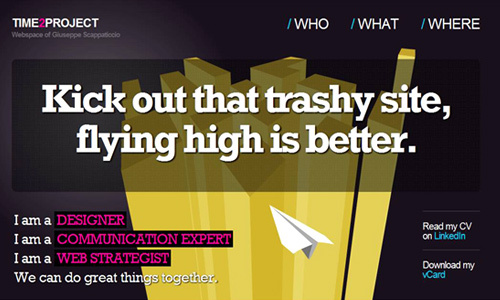 There are key points in your website. Use colors to emphasize them and to draw the reader’s attention to them. Make it easy for your readers to browse what is in your website. 12. Blend an image with the dark background. You may also use images in your background. Let it blend with the color and it will give a good effect. Just make sure that you will choose an image that suits the theme of your website. 13. Use glowing lights to add more visual appeal. Glowing lights and glowing effects look really great in a dark background. 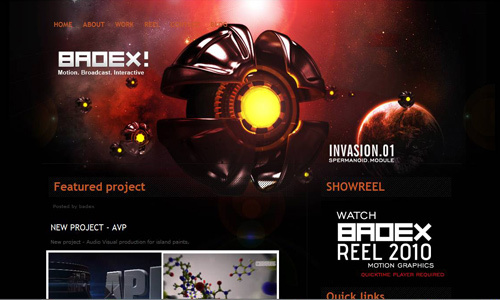 This makes an element radiate and will make your web design more attractive. Just do not use too much of it ‘coz it might spoil the design. 14. Use textures, patterns, brushes and other effects. 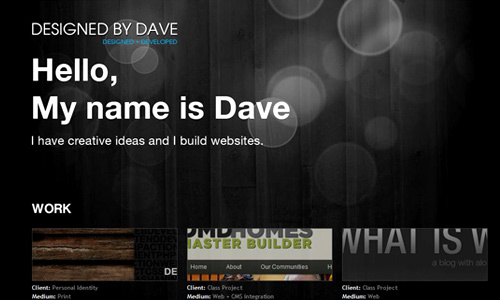 With your dark background, you may use some elements that could make your design look better. 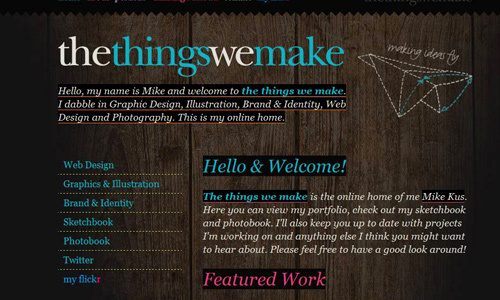 Textures, patterns, brushes and other effects will do well to add an appealing touch to the website. Indeed, as seen in the examples above, dark website background looks good and could still be effective depending on how you make it. If you haven’t try designing a website using dark backgrounds, why don’t you try doing it and apply some tips that we have given you? For sure you’ll find it challenging yet fulfilling when you see a great output. Like dark colors with good variety..nice tips. Yeah! another great tips from a enormous site well done. thank you for your tips ..it’s awesome. That joeylomanto.com/ site is super nice. Might want to just link the images to the sites in addition to the image credit maybe? 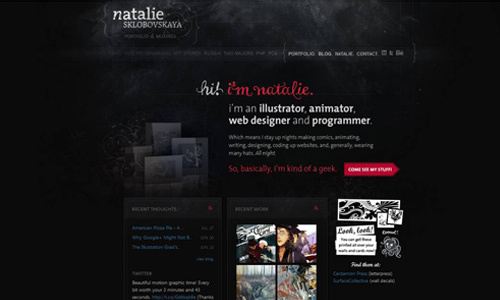 I like dark websites and its so easy to make them bland or poorly colored. Thanks for the tips! I’ve always loved Dark colored presentations. This is one great article, thank you for these very usefull tips.